It is with sincere regret that I write to inform you that Hill’s is expanding the voluntarily recall of canned dog food products relating to the January 31st recall. As a company, and as pet parents, we always put our pets’ health and wellness first and pride ourselves on developing the best nutrition to meet their needs. 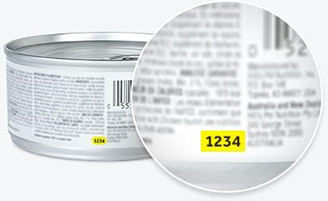 Following the recall, we conducted a detailed review of our canned dog foods. As we had expected, that review confirmed that the issue is isolated to the same vitamin premix used in canned dog foods and limited to specific production lots. However, our review did determine that there were additional products affected by that vitamin premix, and it is for that reason that we are expanding the recall. No dry foods, cat foods or treats are affected. Attached to this letter you will find two appendices. 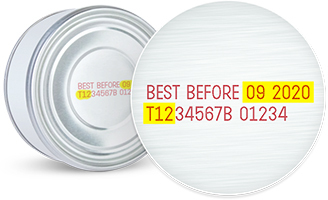 Appendix A lists the affected canned dog food products, their SKUs, lot numbers and date codes that are being voluntarily recalled. Appendix B provides guidance for how we will retrieve and credit customers for the affected product. We are working hard to make this right. We have addressed this issue and will follow-up with you to help. In the meantime, please don’t hesitate to reach out to our team if you have any questions.